20 Interesting Facts About Burger King | OhFact! Who do you think is the inspiration for the founders of Burger King? The giant himself. The success story of McDonald’s prompted Keith G Cramer to start a restaurant with the name, “Insta-Burger-King,” along with his father-in-law. 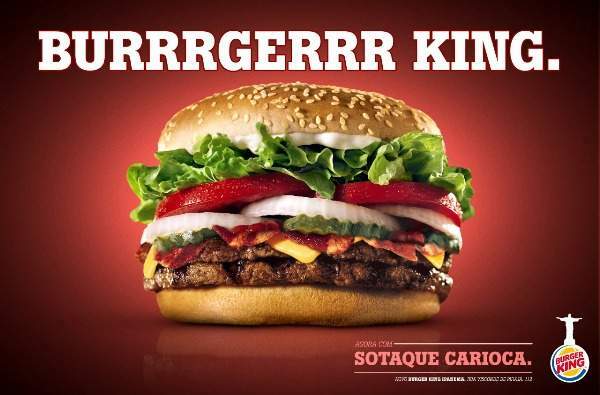 Burger King got busted in its first year due to losses and had been sold out to a franchise, whose owners renamed it as “Burger King” and introduced its trademark “Whopper burger” to the items on the menu. Obviously, we know what would have happened then. Who could resist the Whopper? 3. 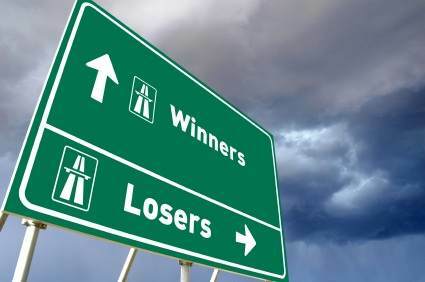 Once A Looser, Now A Winner! Sara Michelle Gellar (remember, Buff, the vampire slayer?) 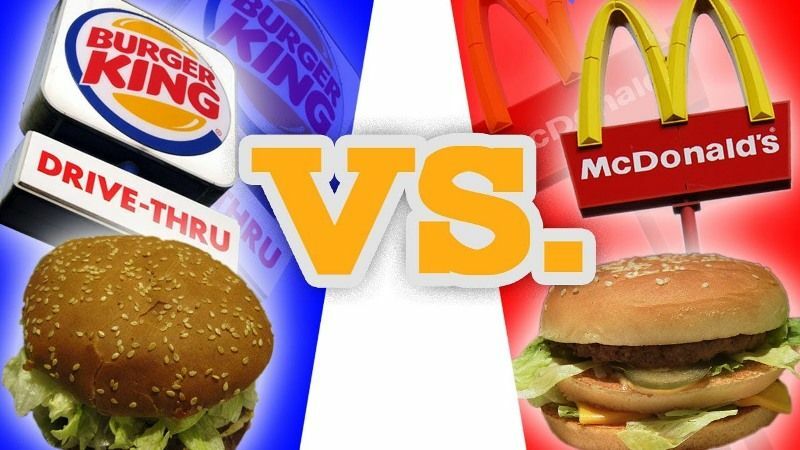 publicly claimed that Burger King’s burgers are more fluffy and tastier than McD’s and Burger King got sued for the alleged publicity stunt! Guess who got more publicity in the whole scenario? Not Burger King buddies, it’s Sara Michelle Gellar ;). Burger King was the first to team up with a movie to get publicized, and the movie is “Star Wars.” Guess, it can be called the “father of publicity stunts” then! 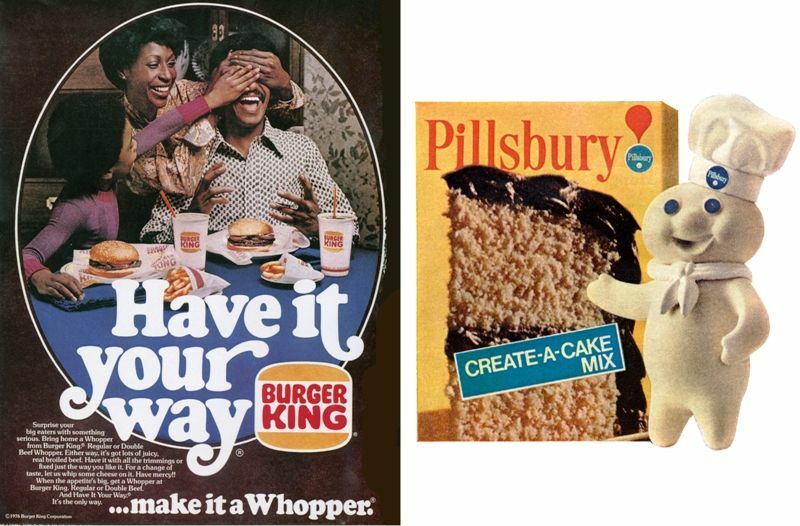 In 1967, when the Pillsbury Company bought Burger King Corporation for $18, it became America’s second-largest burger chain, just behind McDonald’s. The name Whopper was once not allowed to be used by the BK in San Antonio since there was another restaurant with the name, ‘Whopper Burgers’! The problem was solved when the Pillsbury bought the Whopper burger and merged it into Burger King. Imagine the relief of San Antonio people then! 8. Chicken Condom Burger! Yikes!! Once a person by name, Van Miguel Hartless purchased a burger from the BK and can you guess what had been stuffed in the burger he had bought? A wrapped condom! Ellen DeGeneres had a burger, fries and a shake from Burger King on her first stage show! It seems the whoppers are lucky not only for the sellers but also the consumers! Friendly tip: have something from BK and try a thing that you haven’t been successful at! Burger King had been sold and resold ever since it got established. 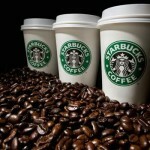 The list of its owners includes Pillsbury, Grand Metropolitan, Diageo, TPG Capital, the 3G Capital. Ohh! The list is as long as the queues before the Whoppers’ counter! 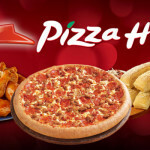 McD announced that Heinz would no longer be its sauce supplier since McD couldn’t bear the fact that the current CEO of Heinz has a close association with the Burger King! It seems that McDonald’s haven’t forgiven BK for Sara’s debacle. Burger King can also be called as ‘Franchise King’ since most of its branches are being operated by individual franchisees! 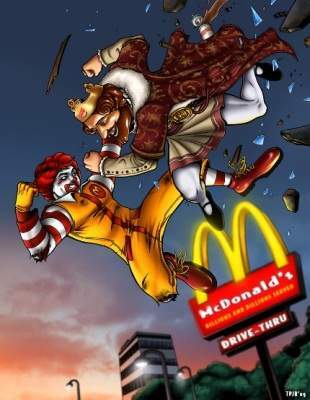 If we observe the way the giants like McDonald’s, Wendy’s and Burger King are behaving, we may safely assume that the burger wars are going to show their face again! Yayy!!! It means we can have lower prices and better quality! Why would we say no! Come on giants! Come on! The first name of BK was ‘Insta Burger King,’ and the ‘insta’ stood for the fastness with which the burgers are delivered to the customers. 15. We Are Special… Australians! 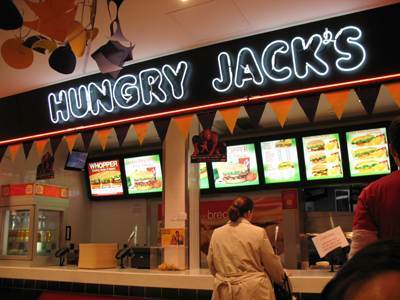 In Australia, Burger King was called “Hungry Jack”! 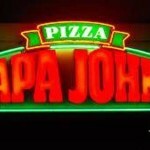 The owner of the franchise made the contract in such a way that the name change is possible! Okay! What’s in the name? We want our Whoppers, and that’s all! There is a secret menu in the Burger King with which you can order a burger called, “suicide burger.” It has a very high amount of calories, by the way. Maybe it’s not poison if we don’t take it daily but it is irresistible and we’re helpless. 17. Cruel Against Facebook Users! In 2009, BK gave an offer to the Facebook users to unfriend ten friends and get a burger for free! If someone accepted the offer, the company would send to the friends who had been deleted that their friendship cannot stand a chance against a Whopper!! That’s cruel I say! 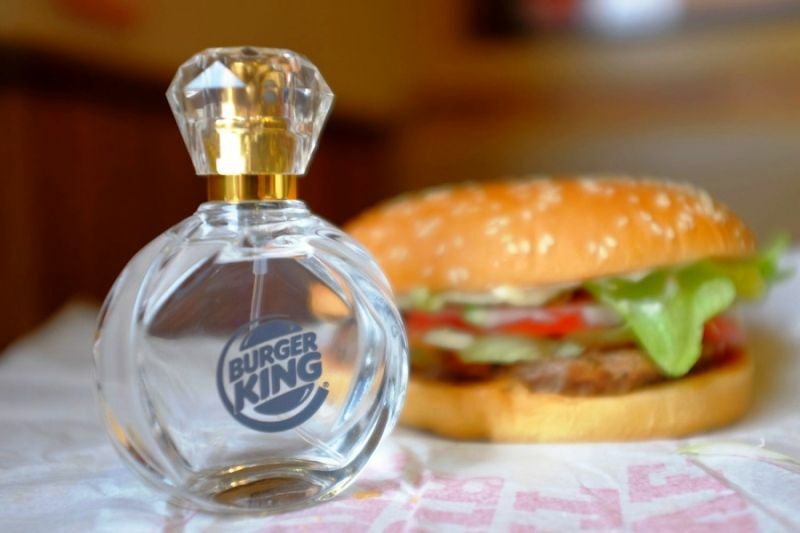 BK has also introduced a perfume range with the smell of meat! In Japan, Burger King sells burgers with the bun coated with charcoal and tomatoes treated to look black. Weird tastes! 20. Free Burgers For A Lifetime! Jennifer Hudson, Hugh Laurie, and Jay Leno have something in common. Do you know what, buddies? It’s lifetime free burger supplies from the Burger King! Ahh, now that’s a real inspiration for aspiring actors!